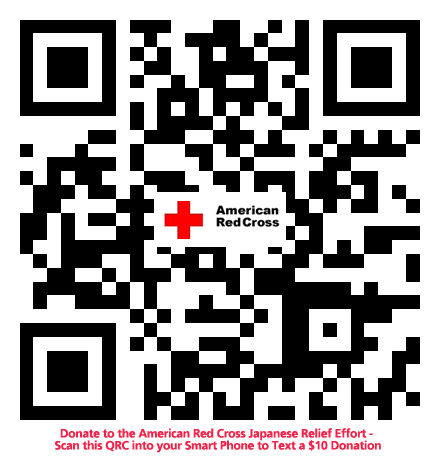 QR Codes or Quick Response Codes have been around for over 10 years. Developed by Denso to track inventory they have recently become an easy way to access URLs or Text information without typing. Most Smartphones that come with a camera have a scanning application and if they don't many free ones are available. Over the last year the use of QR Codes has increased over 4000%. piXvfm has been developing Mobile Information and Learning tools for almost two years and a natural addition to these tools are QR codes. The codes can be used to share web-applications, specific pages of information or long URLs without the need to type. 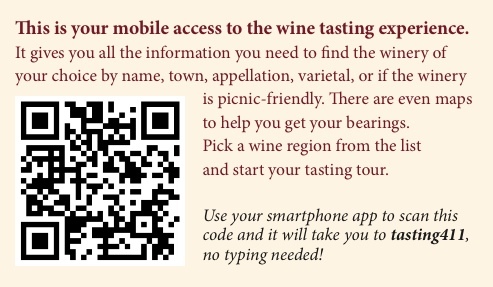 The codes can be printed or displayed on the screen of a Smartphone and scanned by another to share the information. 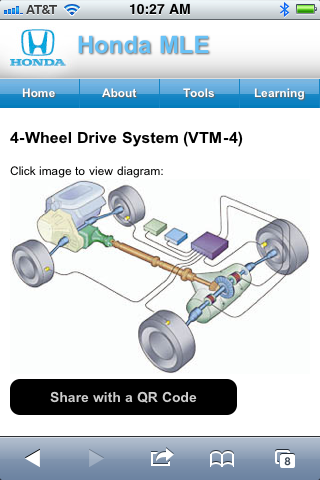 piXvfm has created QR Code also known as 2D codes for several mobile web-app clients. 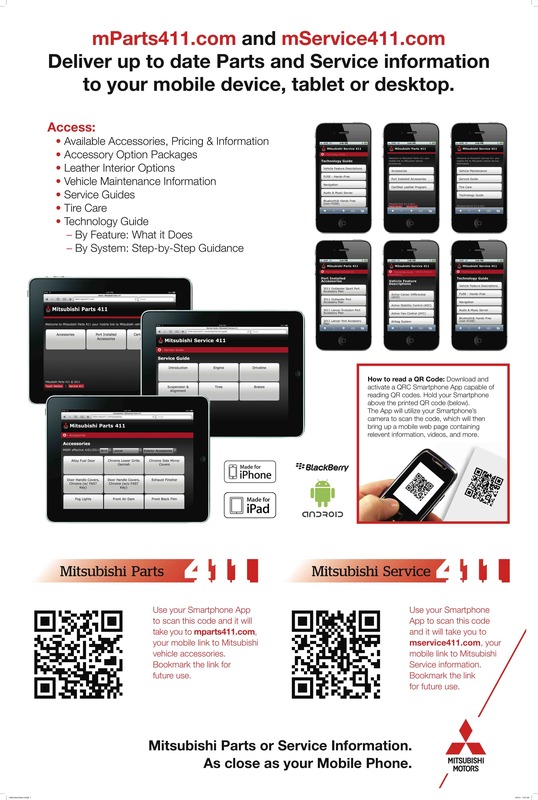 We've created hang tags and posters for Mitsubishi Motors, a technical guide for Honda and Acura Motors that uses QR codes to locate complex diagrams and a mobile wine tasting room guide that uses QR codes to share various guides.